How did Singapore’s manpower sector do and what were the hiring trends of 2018? Also, what will be the ‘hot’ jobs of 2019? 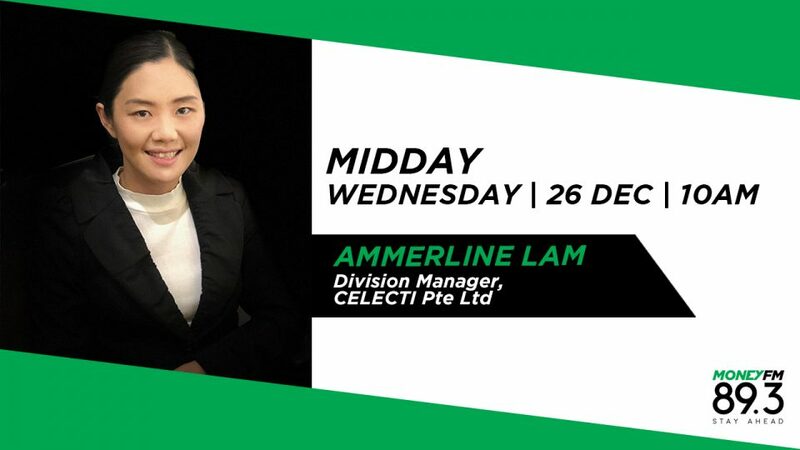 We find out from Ammerline Lam, Division Manager at recruitment firm Celecti.